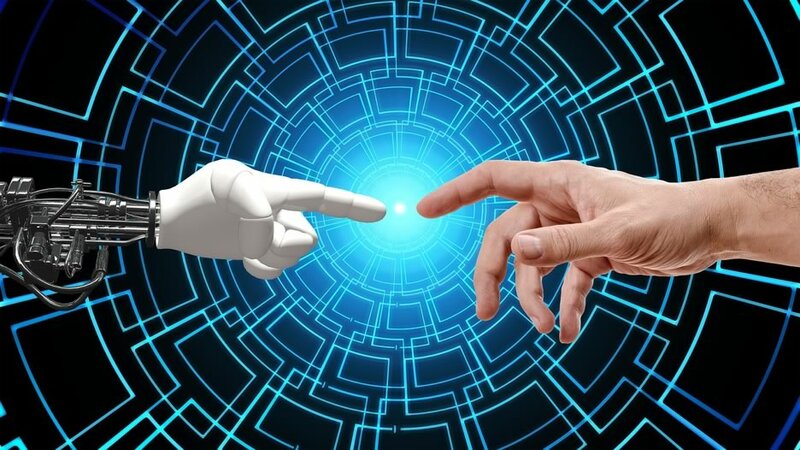 Whether it’s the proliferation of chatbots or it’s the increasing use of machine learning software, artificial intelligence is already making substantial headway into different industries. But all the progress made so far pales in comparison to how ubiquitous AI is likely to be in the long term. 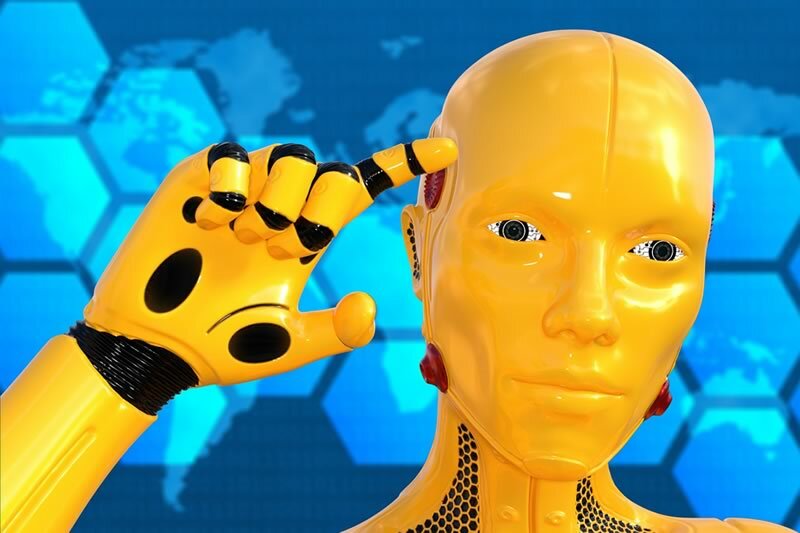 AI is usually divided into three phases: artificial narrow intelligence (ANI), artificial general intelligence (AGI) and artificial super intelligence (ASI). Much of what we know as AI today falls in the ANI phase. Its scope is limited and machine intelligence is restricted to one functional area.Scala server and infrastructure monitoringis an example of ANI. The second phase is AGI. AGI-powered software and machines would have the ability to undertake any intellectual action a human being would. This covers problem solving, power of reasoning and abstract thinking. The third phase is ASI and is where AI exceeds human intelligence in all domains. Of course the very idea of machines untethering from human control and supervision is a subject of controversy, a fear that has been largely fed by famous movies over the years. Still, we are far off from AGI let alone ASI. AI’s impact on society and business will be profound as AI programming moves into the AGI phase. Software companies will lead the charge and push the boundaries of search, automation and social media. AI will increasingly drive automation in industries such as unmanned drones and autonomous vehicles thus growing societal value. Chatbots will provide expert assistance. 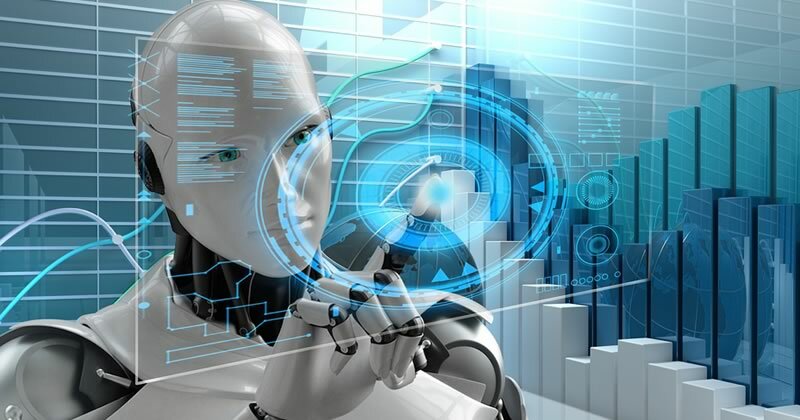 Smart robot advisors will present research findings in the fields of journalism, media, legal, insurance and finance (for example, there are already systems that can look at a case brief then search and identify previous court rulings in a matter of seconds). In healthcare, AI software will provide medical diagnosis. In R&D, AI will reduce the time it takes from the start of research to applying research findings in the market. In governance, it will improve the decision-making process. While the fear of AI is often due to concerns over the potential loss of jobs, far less publicity is given to the job and business opportunities that will be created. Autonomous driving is a case in point. Self-driving taxis may reduce the need for human drivers but create opportunities in programming, system administration and data analysis. Employees in disappearing roles will have to upgrade their skills and seek to sharpen their expertise in tasks that are difficult to automate (such as the more creative aspects of their job). Jobs in the new age of AI will be characterized by a high level of craftsmanship, creativity or personalization. Some of these jobs are already in existence but new ones that are yet unknown will emerge to keep up with the evolving environment. Of course, the number of new jobs created may be significantly less than those rendered redundant. Unfortunately, this has been an inevitable byproduct of progress (the mechanization of farming for instance, drastically cut the number of farmhands needed). Roles that face the greatest threat from AI are those that are routine, predictable and low-skill such as certain jobs in retail, financial services and manufacturing. Such tasks are overly reliant on problem solving, subtle judgement and analyses. AI will certainly yield higher productivity but, to the relief of skeptics, we are a long way off from where widespread AI adoptionwould trigger unprecedented layoffs. It will still be used in the relatively niche sectors we’ve given as examples above and won’t achieve the degree of critical mass that endangers jobs on a global scale. Traditionally, tech innovation and leadership has been overwhelmingly Western-dominated especially by Silicon Valley and the wider United States. In large part, this has been due to the much higher wealth per capita in Western countries compared with the rest of the world. The distribution of the world’s economy has been gradually changing over the last 3 decades and with that, exciting tech startups and giants are emerging in other parts of the globe. In particular, China, South Korea, Taiwan, India, Singapore, South Africa and Kenya are all showing great promise in being the homes of new tech ideas. TenCent, Alibaba and Samsung are internationally recognizable tech brands. As the AI revolution takes root, the ‘new world’ economies will grow their share of not just AI consumption but invention too. The future growth of AIwill be powered by the exponential growth and affordability of telecommunication infrastructure, computing power, cloud storage, the Internet of Things, smartphone use and the increased availability of AI talent in the developing world. In many ways, AI is still in its embryonic stage but it has managed to capture the imagination of scientists, business leaders, philosophers and politicians. Whatever the path to the mainstream that AI follows, its journey will remain fraught with ethical questions even as it elicits celebration in other quarters. One thing’s for sure—AI will change the world in ways we have never seen before. Candy Crush Jelly is absolutely Jellylicious!